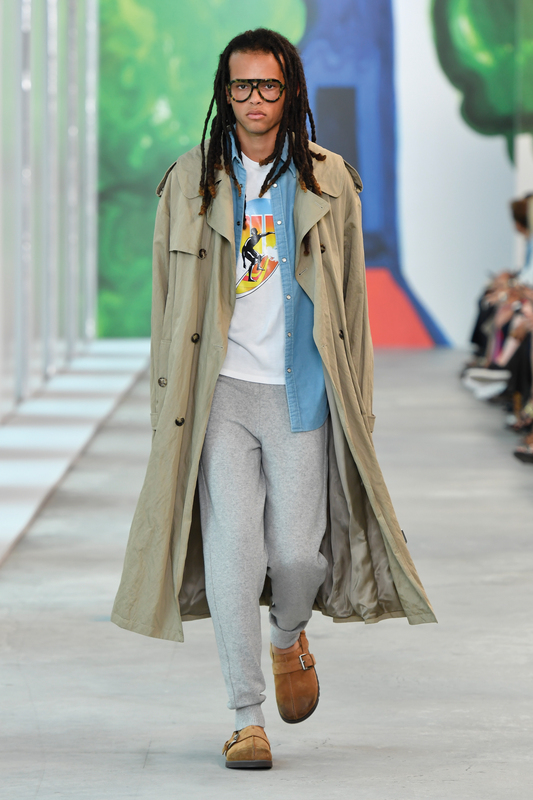 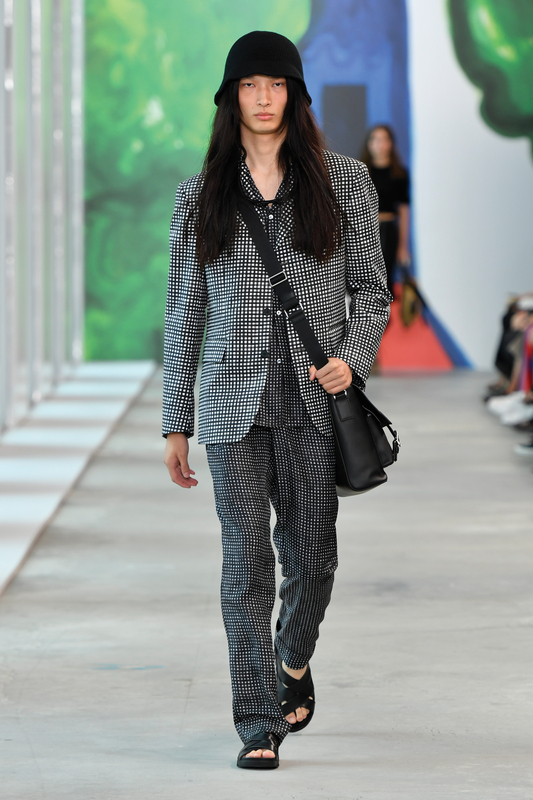 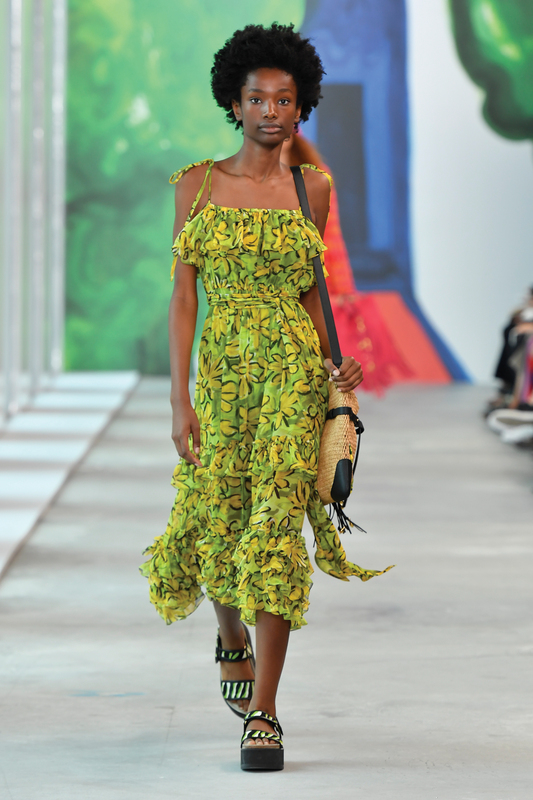 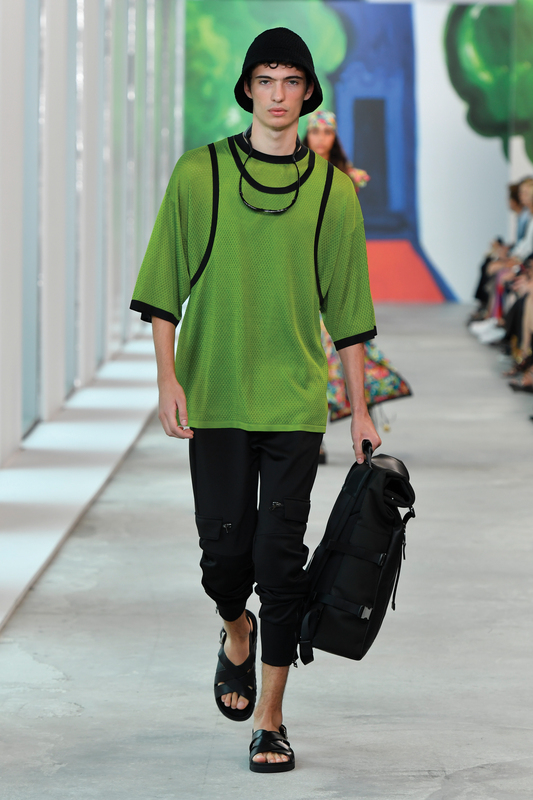 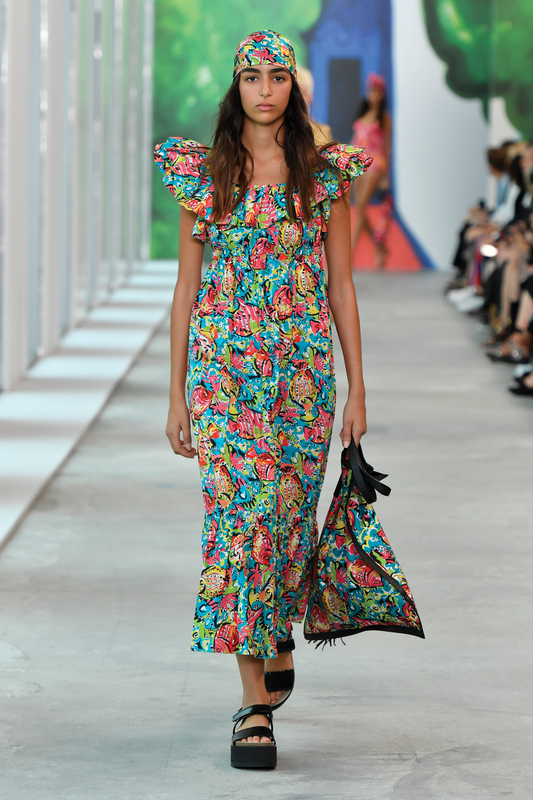 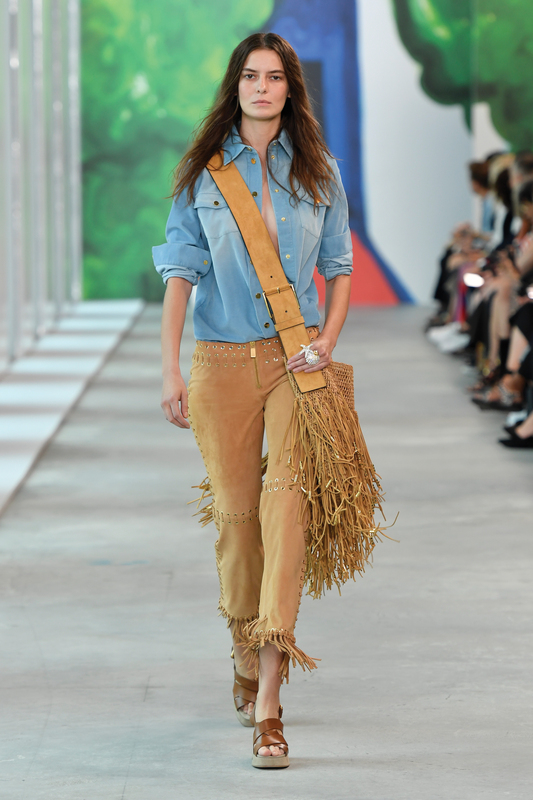 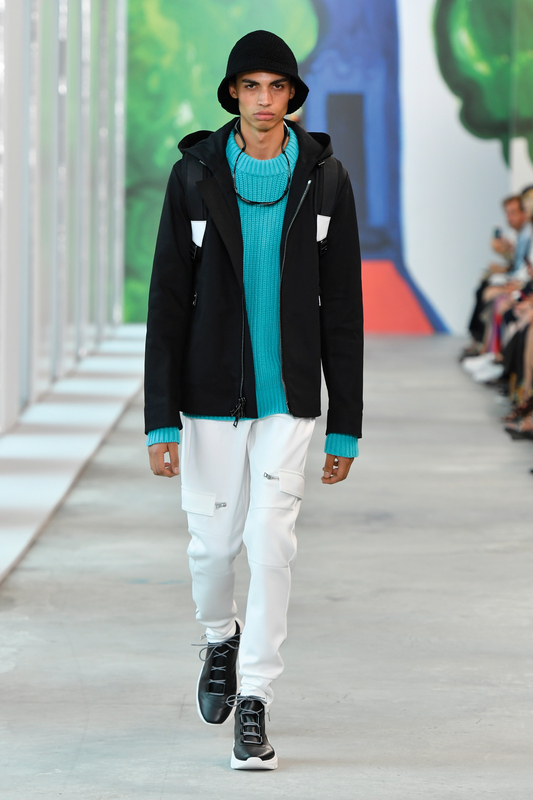 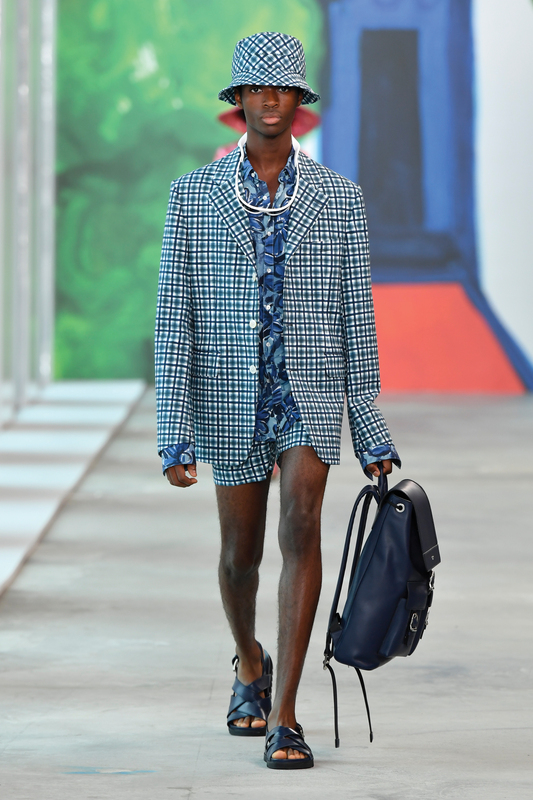 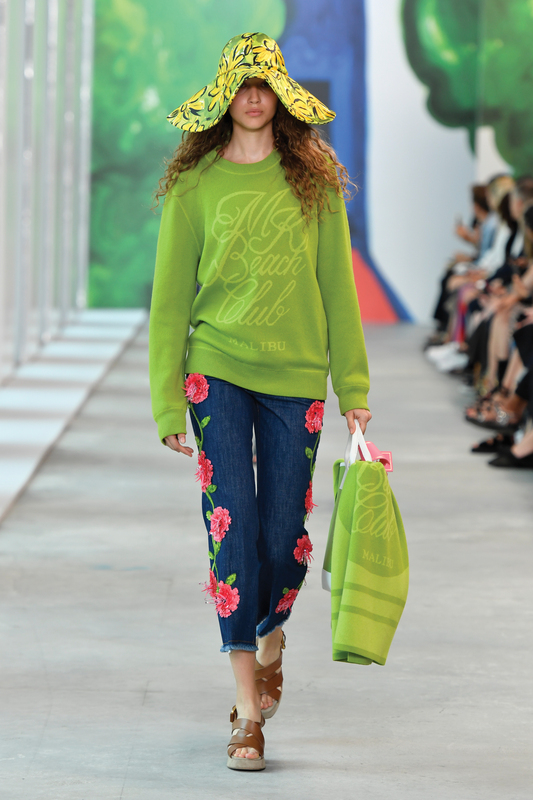 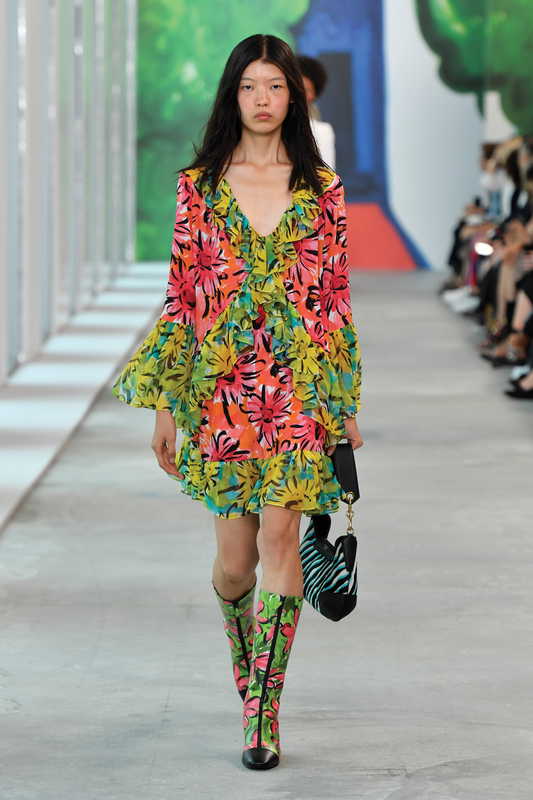 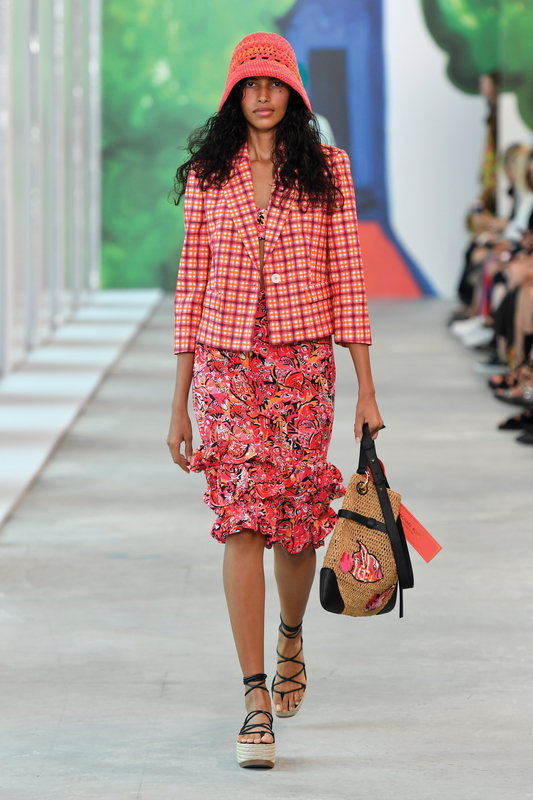 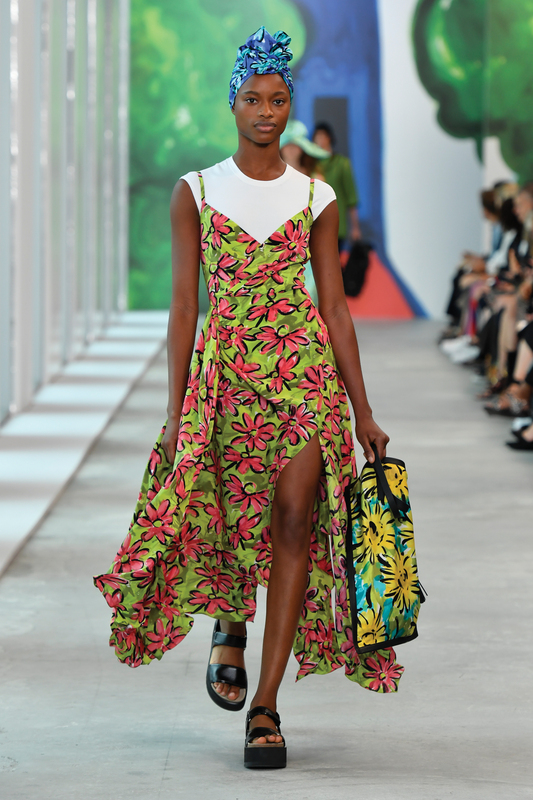 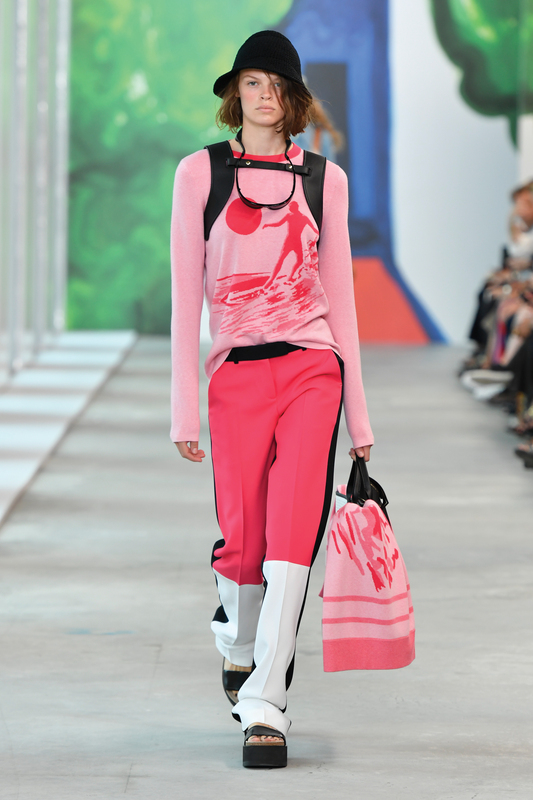 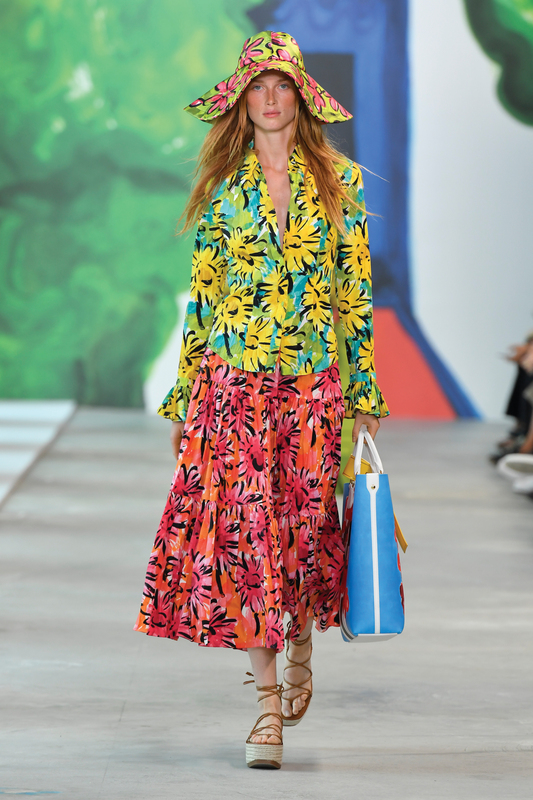 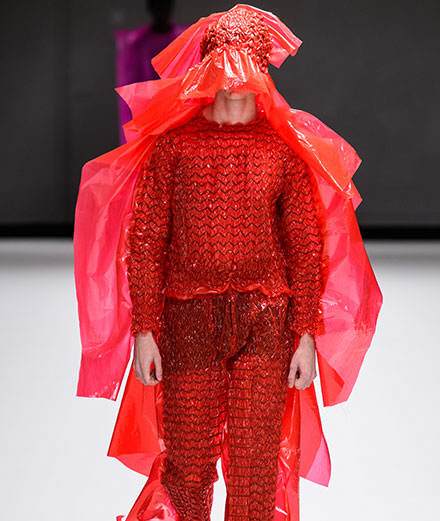 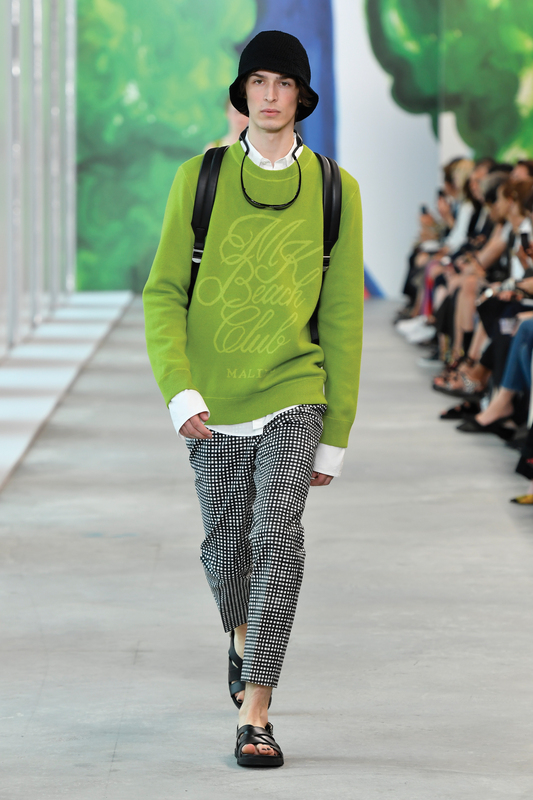 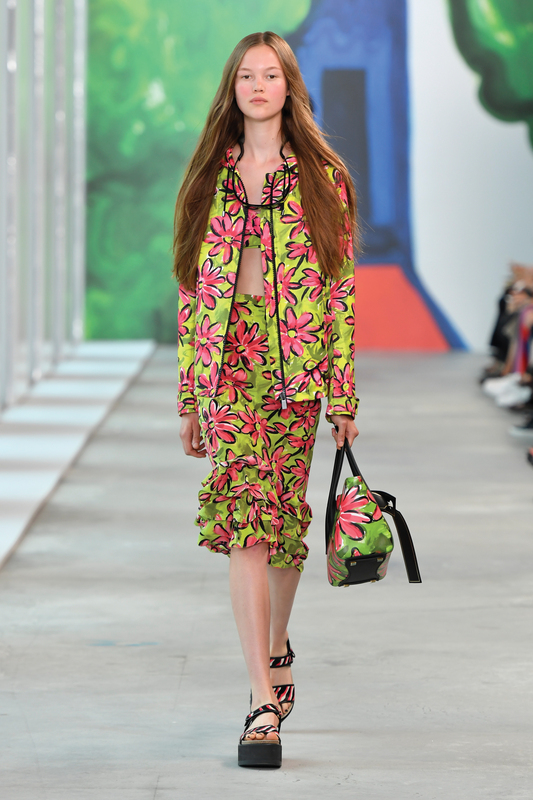 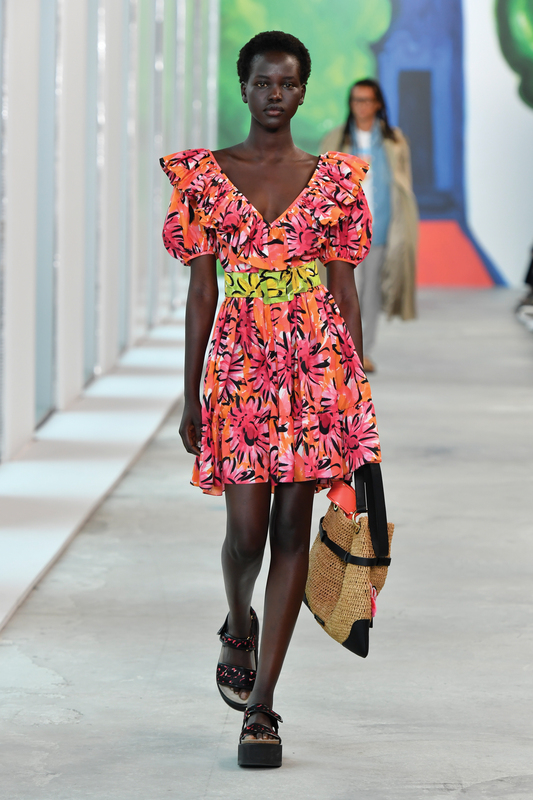 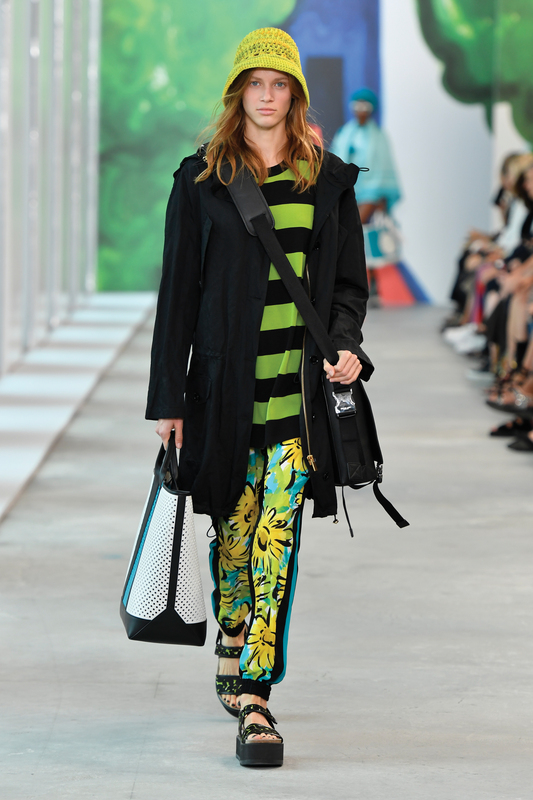 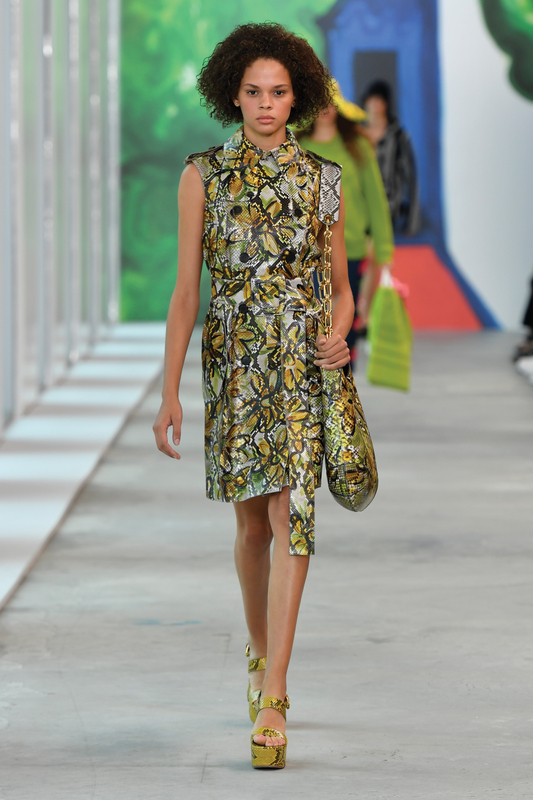 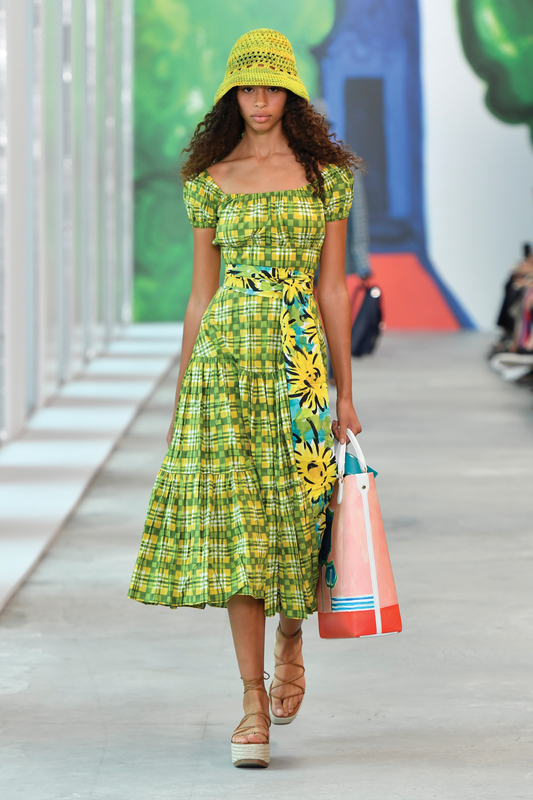 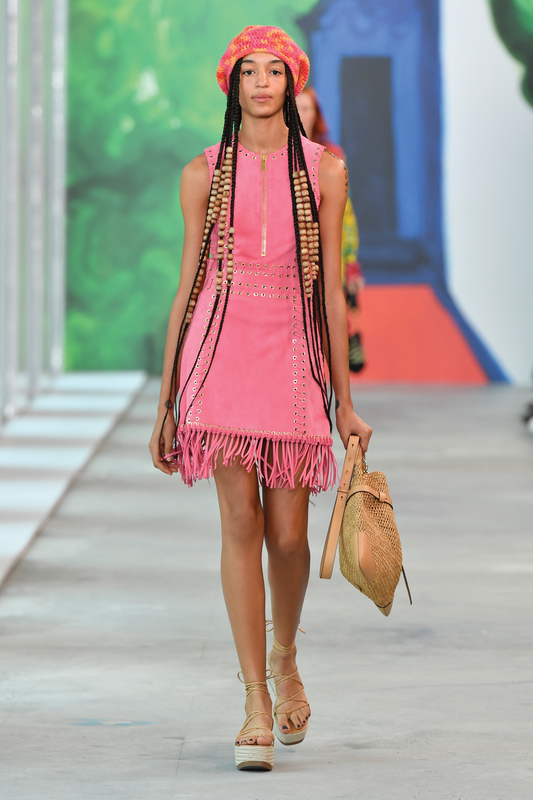 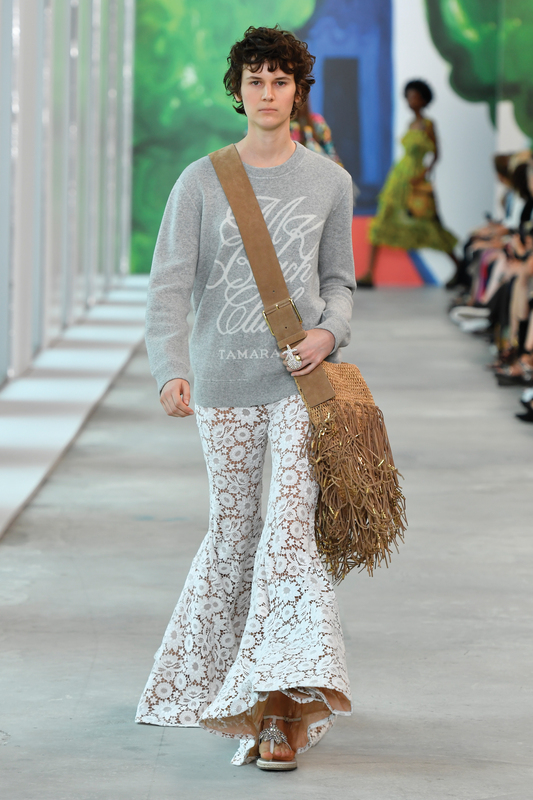 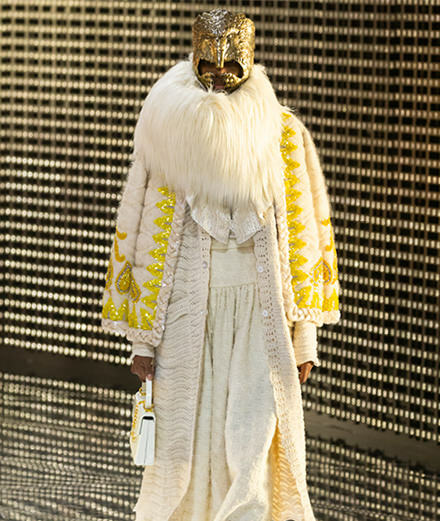 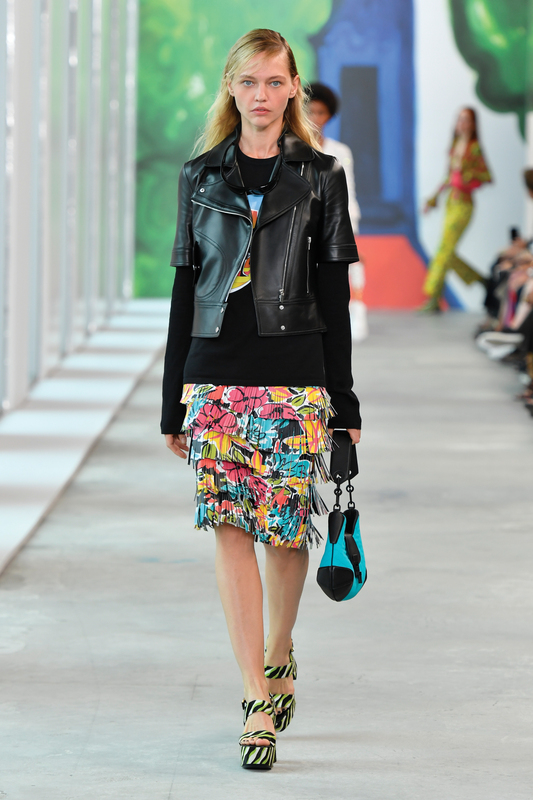 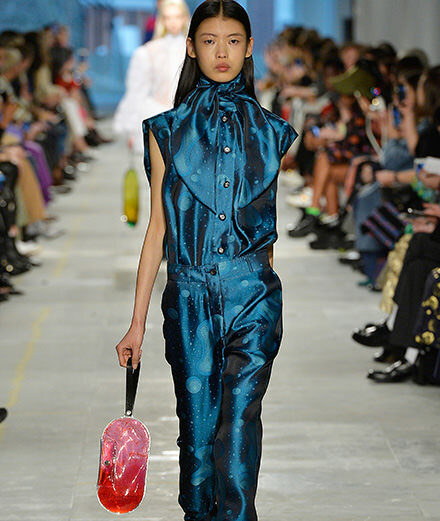 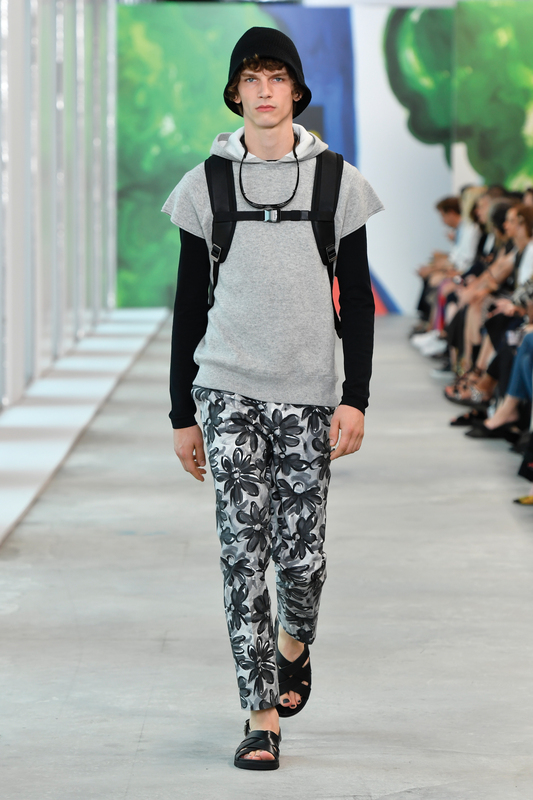 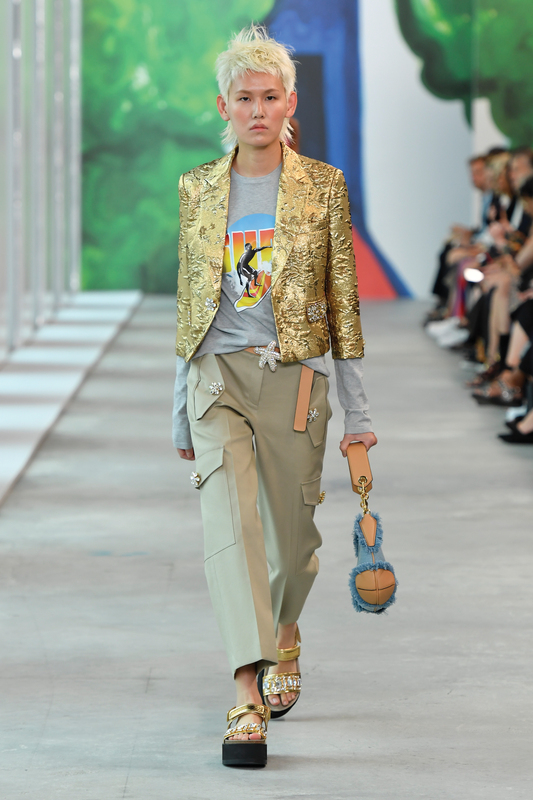 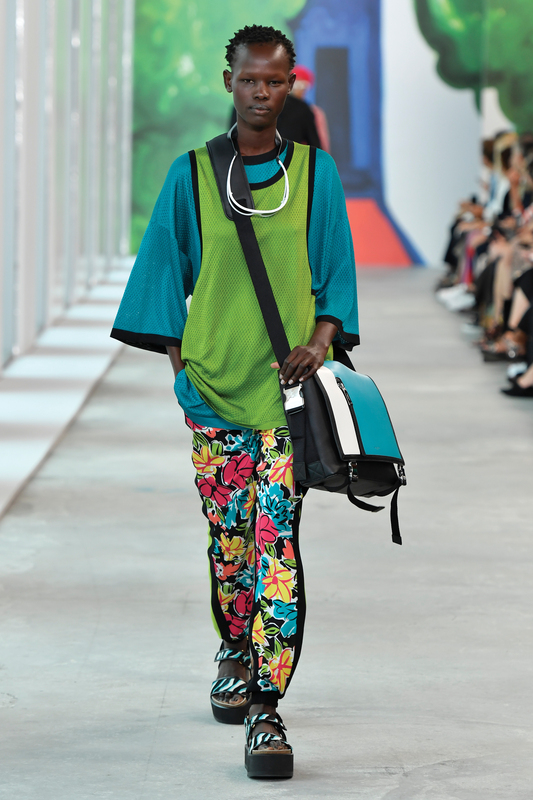 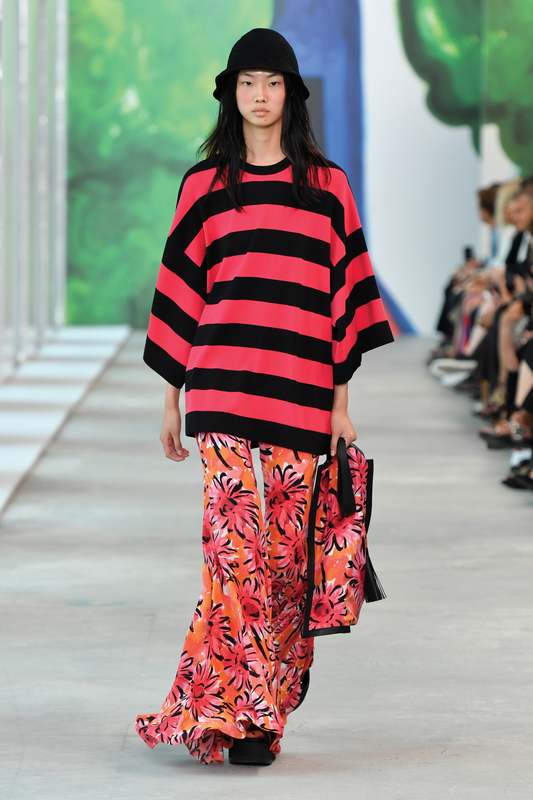 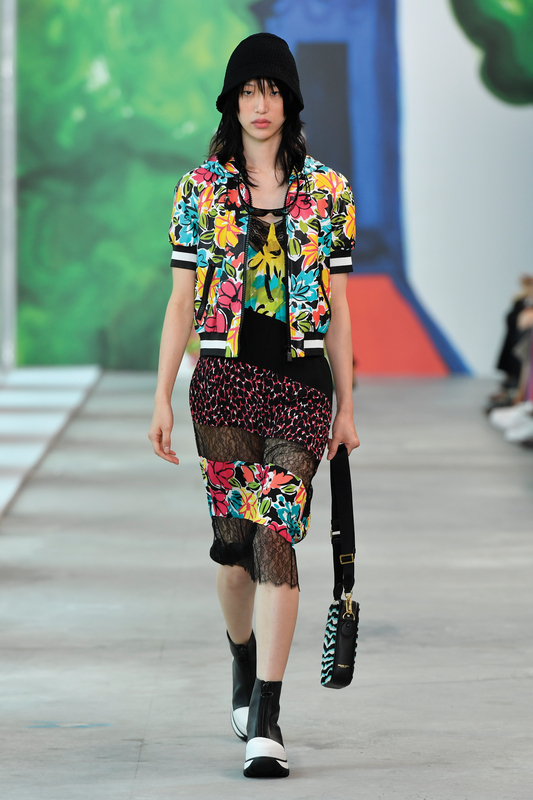 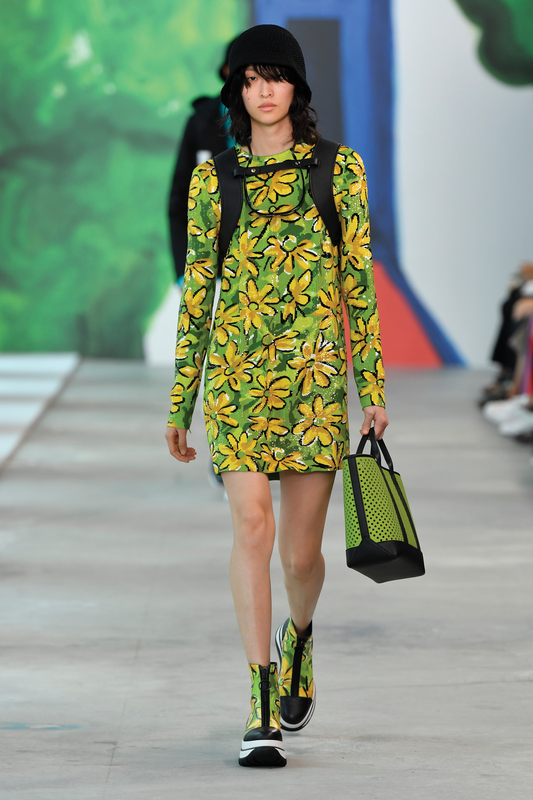 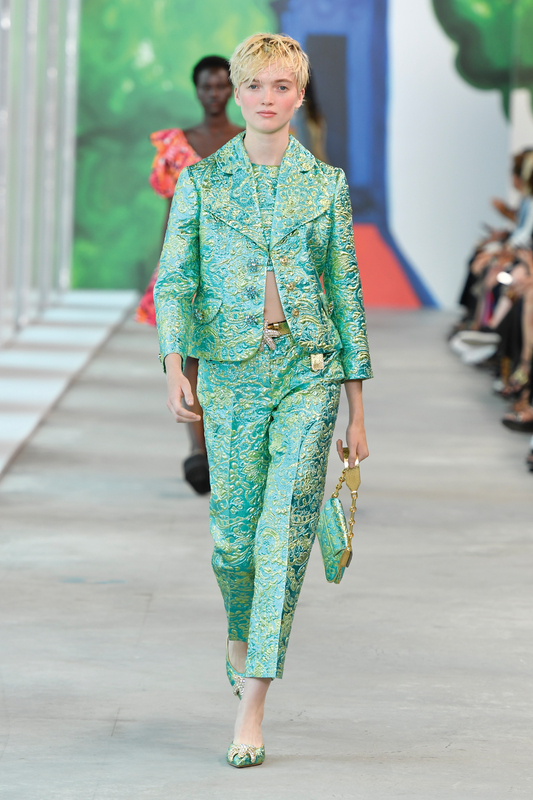 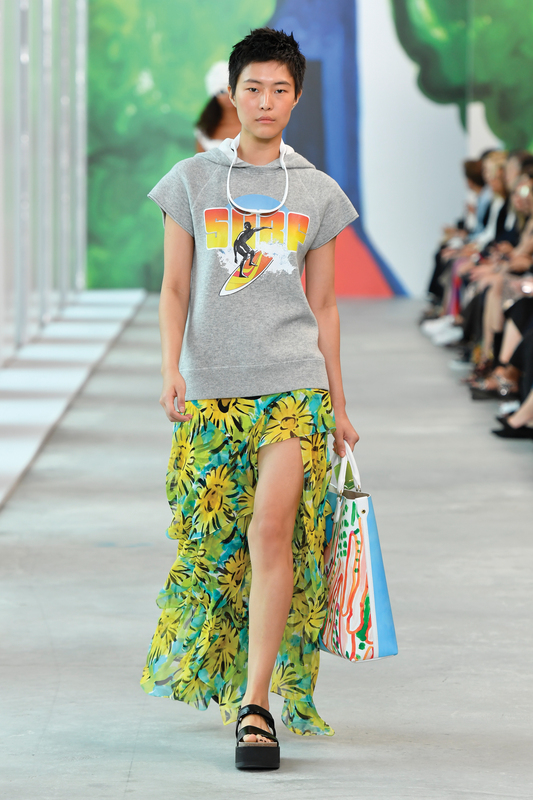 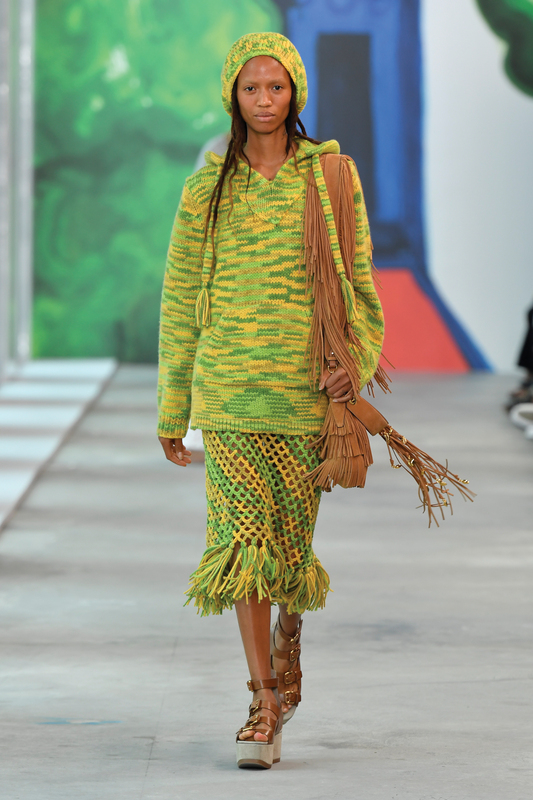 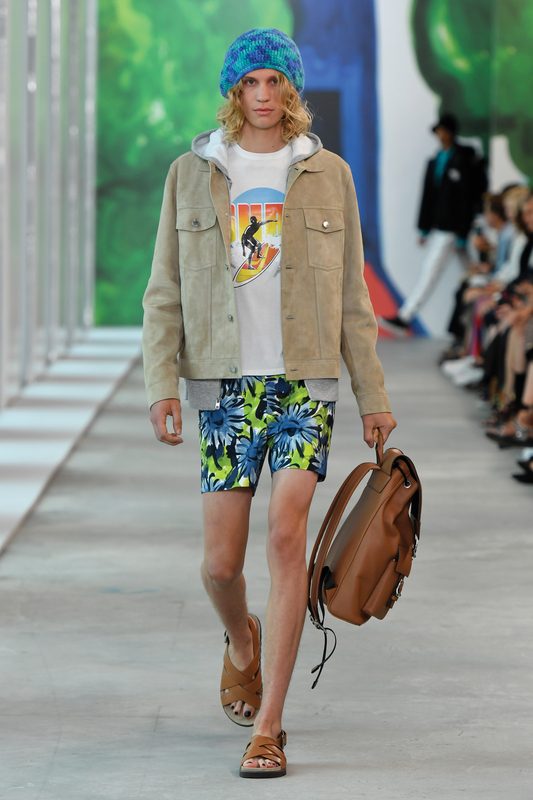 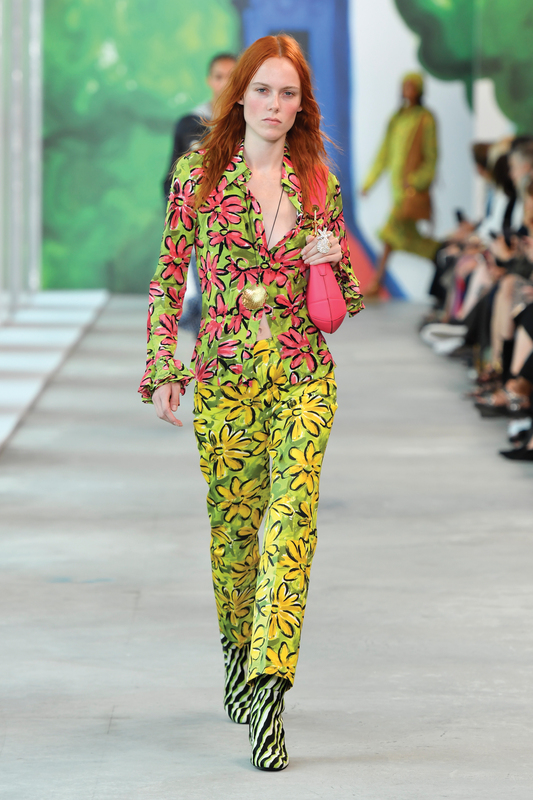 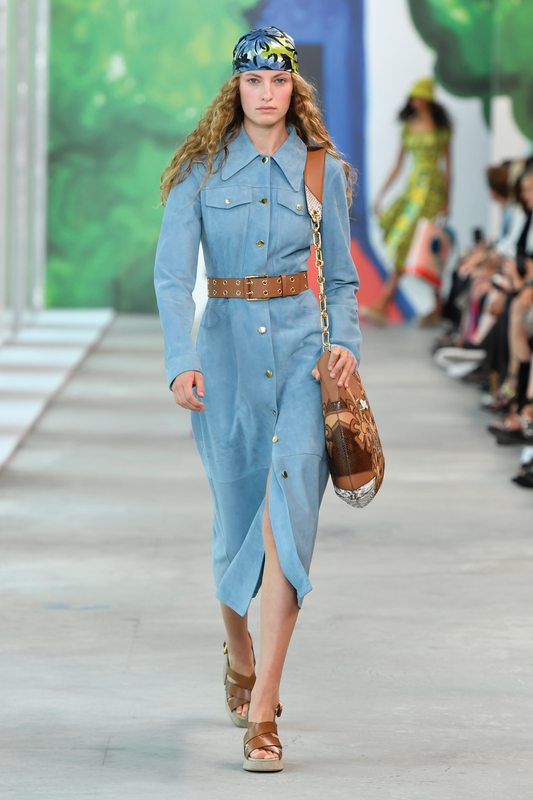 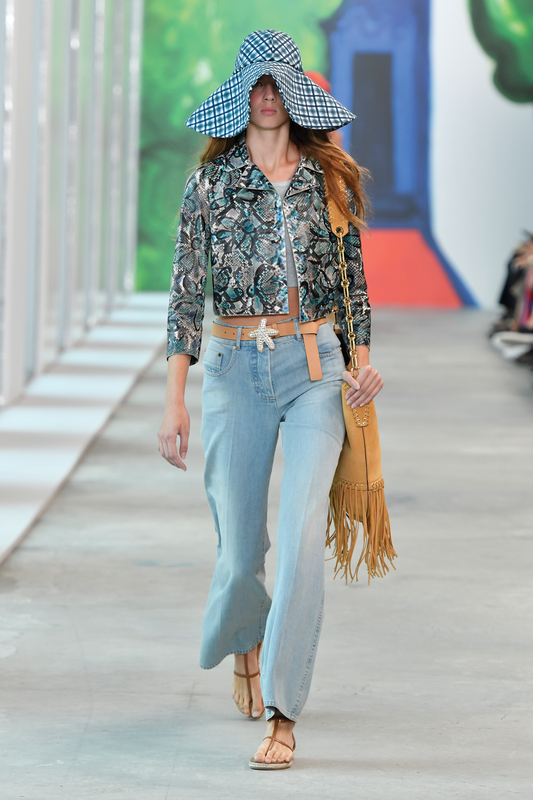 Bright colors, floral and tropical prints, belts and necklaces, Michael Kors brings the beach spirit on his man and woman spring-summer 2019 fashion show. 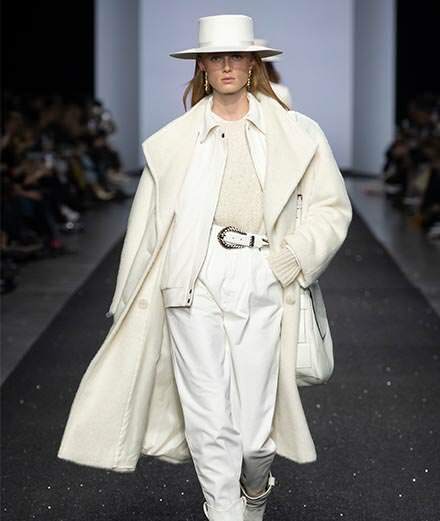 Music Mark Ronson, who won an Academy Award with Lady Gaga for “Shallow” and wrote the smash hit “Uptown Funk”, is giving us a little bit more on his upcoming album. 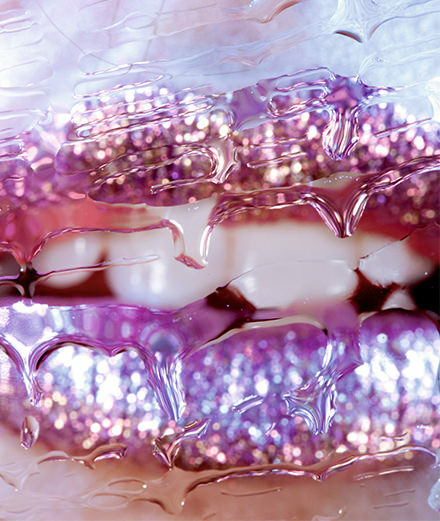 He released the video for “Late Night Feelings” - second single of his album of the same name - in which Lykke Li, who sang the legendary “Follow Rivers”, obsesses over the producer.